Tfue is killed by 13 year old twitch streamer “MikeFlow”, while Tfue fans troll his channel for stream sniping without any facts. A heated topic around Fortnite entertainers is the surge of stream snipers. How its affecting their live streams and content. 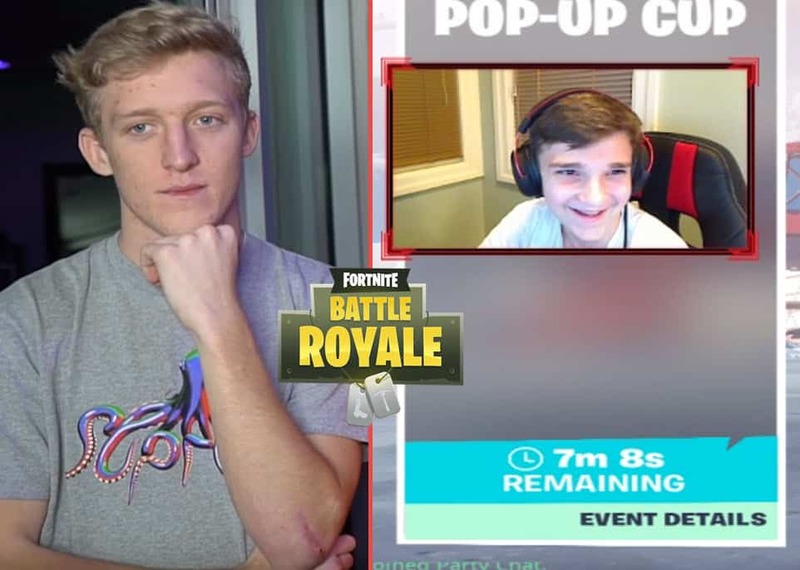 Although Epic is working on methods to fight stream sniping, there are some fans who continue to get into games with popular players like Tfue. Stream sniping has gotten so bad that it’s become an immediate excuse when a pro Fortnite player gets killed in public matches. In a recent duo Pop-Up cup match, Tfue, playing with Cloakzy, decides to push an enemy on a mountain. Tfue is in a plane while his enemy is seen farming. His enemy is 13 year old twitch streamer “MikeFlow”. Tfue rams his plane into him then quickly ejects and tries to get high ground before MikeFlow edits him off and downs Tfue with a green tac. As Tfue watches on, Eliminated by Twitch MikeFlow is pasted on his screen. Tfue and Cloak abort their match and go back into the lobby. However MikeFlow is in for a treat. Here is a look at the clip in question, where it is very clear that MikeFlow did not stream snipe Tfue. Tfue is the one who engages the fight attacking him with his plane. Tfue never mentions or talks about stream sniping while some of his viewers head over to MikeFlow’s channel to troll him. At the time, MikeFlow has 4 viewers watching his stream and climbs to over 500 after he kills Tfue. Tfue’s live viewer count is around 45,000. While many GG the young streamer, other Tfue fans troll and attack him. This is the issue with many fans of larger streamers not seeing facts and immediately trolling small streamers. For these reasons, Epic must continue to take serious measures into the stream sniping epidemic. For a 13 year old MikeFlow handles the situation like an adult. He is shown very humble and never over excited. Perfect signs of someone who takes his gaming and streaming seriously. When comparing to an immature Fortnite player, MikeFlow handles his moment perfectly. 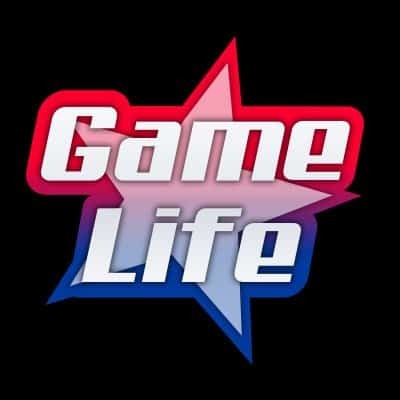 All gamers face the dreaded task of trying to grow their channels. Although it’s very hard with Fortnite, it really takes one lucky break. As seen with MikeFlow, always be ready and never give up. You never know when it can happen to you.